In 2012, while finishing up what was to be his first album, This Past Storm, Eddie met, and became friends with the British artist Laura Marling. They soon decided to record and film a live session with his band. Loving the raw, live sound that resulted, Eddie decided to put out the live session as his first release – the six-song EP Blood & Rust – and shelve This Past Storm. He quickly followed that release up with the full length albums Polyhymnia and Before The Bridge, employing the same immediate and organic recording process. But as Eddie started to work on his new album for a 2019 release (Eddie and band are actually entering the studio tomorrow to start recording this new album! 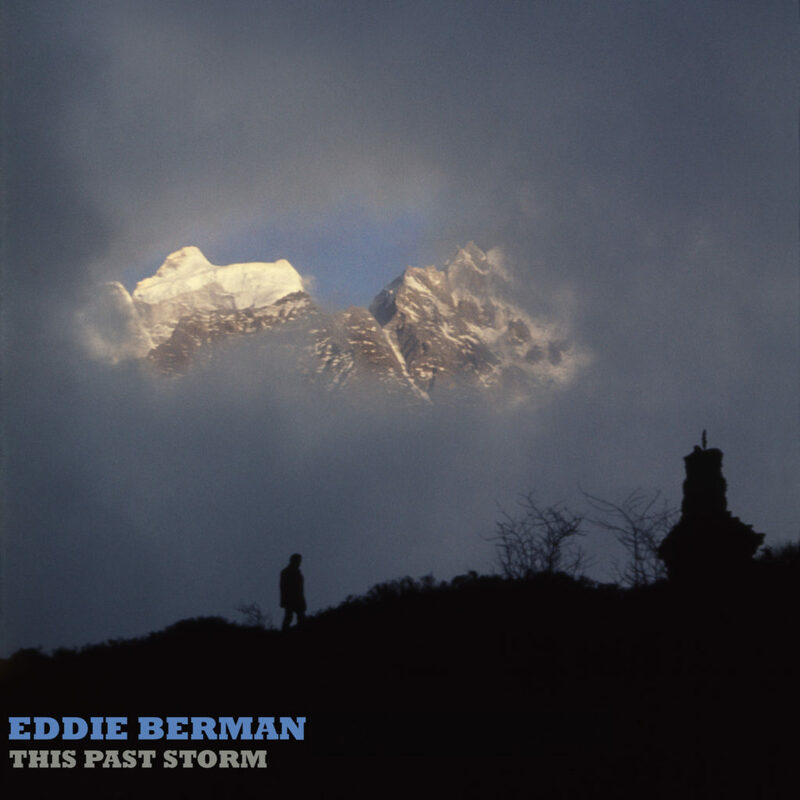 ), it seemed like the perfect time to revisit and release the album, This Past Storm. The formerly-vaulted album is finally available now for the first time, and listeners can find This Past Storm on all streaming and digital music platforms HERE. You can also head over to Eddie’s Facebook page tonight at 6p PT where he’ll perform a few songs from This Past Storm during a Facebook Live event!